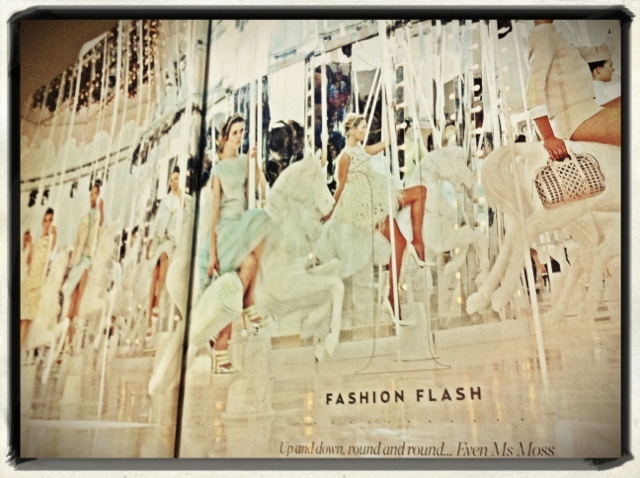 This week my lunch hour has been filled with McQueen, Jacobs, Vuitton and Chanel! 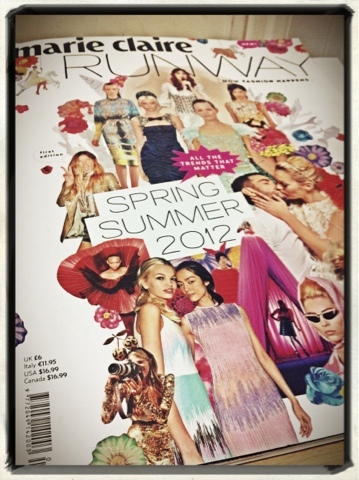 I love a good magazine fashion edit, mostly the pretty pictures, but also getting to know key trends. I am not a 'trendy' dresser I wear what I like, but I always enjoy looking at fabrics and colours and cuts. I highly recommend picking up a copy of this one, I love the layouts. It is great to get ideas for designs, customising clothes in your wardrobe and even for colours combinations to use for all sorts of craft projects.